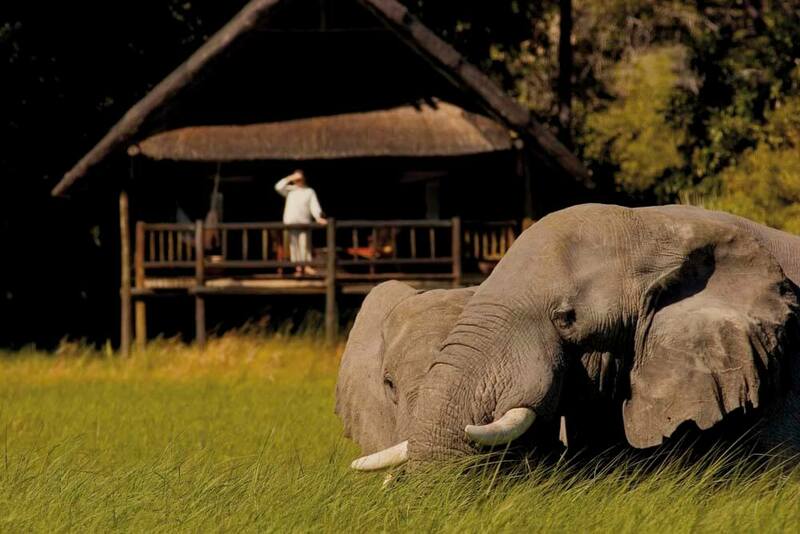 Seasonal migrations of huge herds, and their ever-attendant predators. 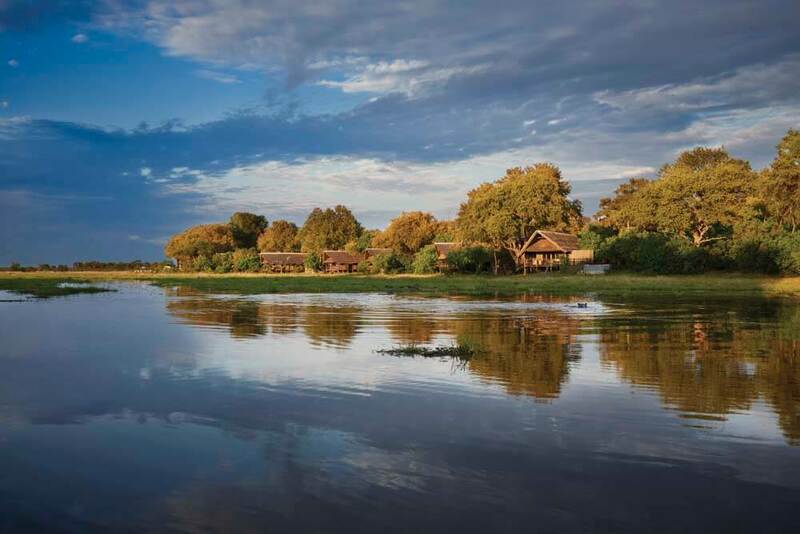 Vibrant floodplains that attract animals in large numbers. 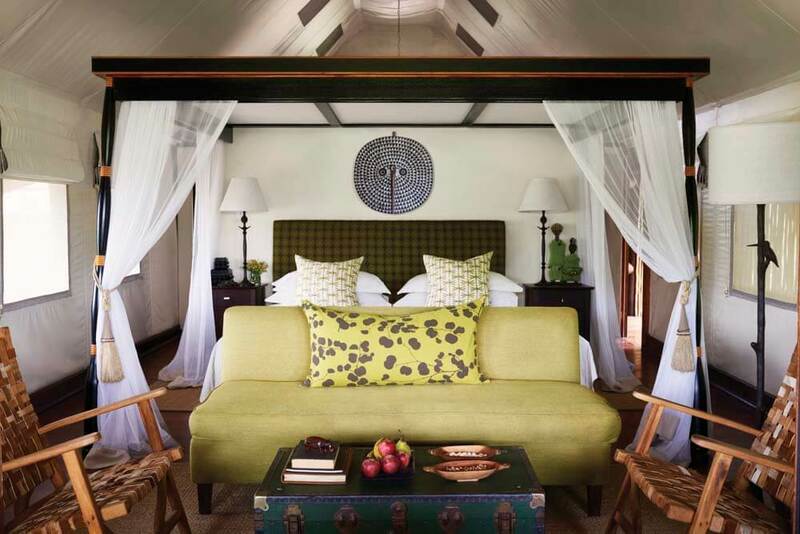 Modern, hotel-style luxury in a game reserve. 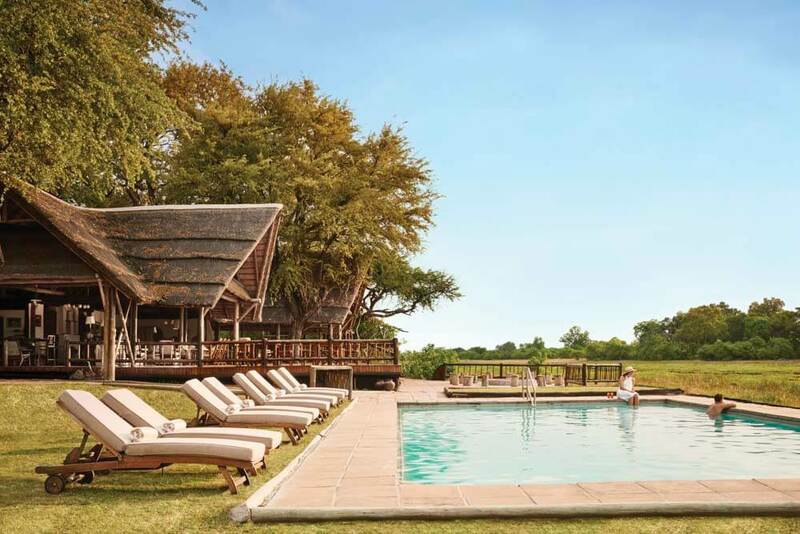 This is Khwai River Lodge. 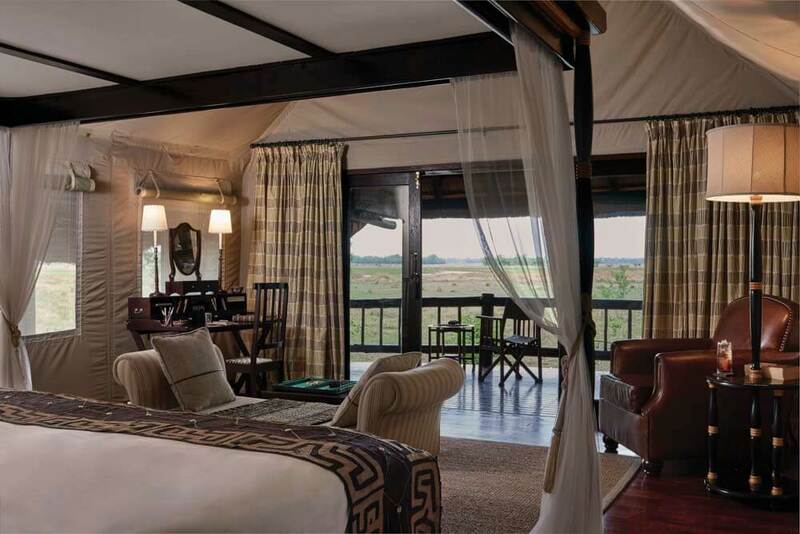 There was a time when you had to forego the luxuries of a starred hotel if you wanted to experience life in the wilderness; the adrenalin of watching big cats hunt their prey, the awesome majesty of passing elephants, the yawning gape of bathing hippos. Not any more. 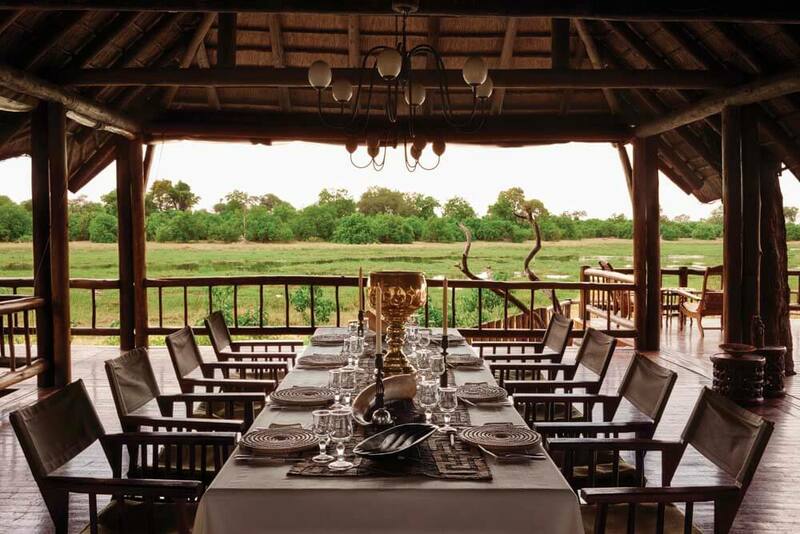 Make Khwai River Lodge part of your luxury, tailor-made holiday to Botswana and you’ll be able to combine your game viewing with more than a little pampering. 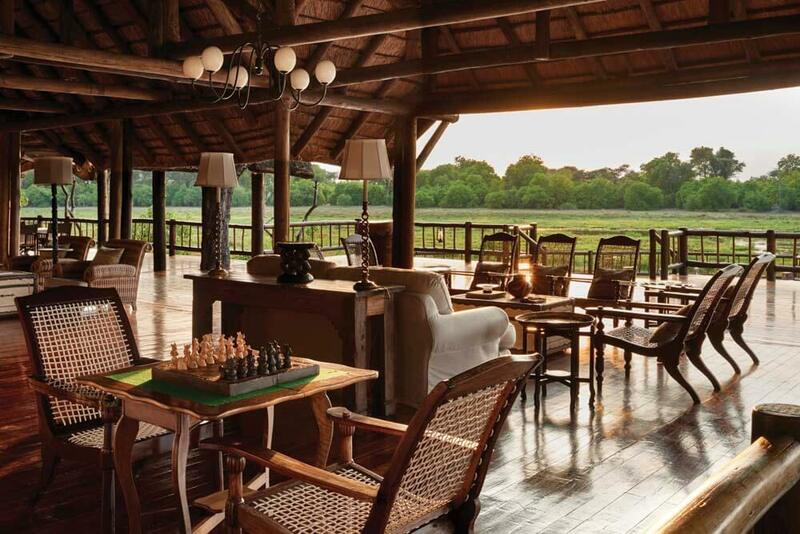 Rare amongst Southern Africa’s game lodges, Khwai River has a gorgeous spa and a gym. 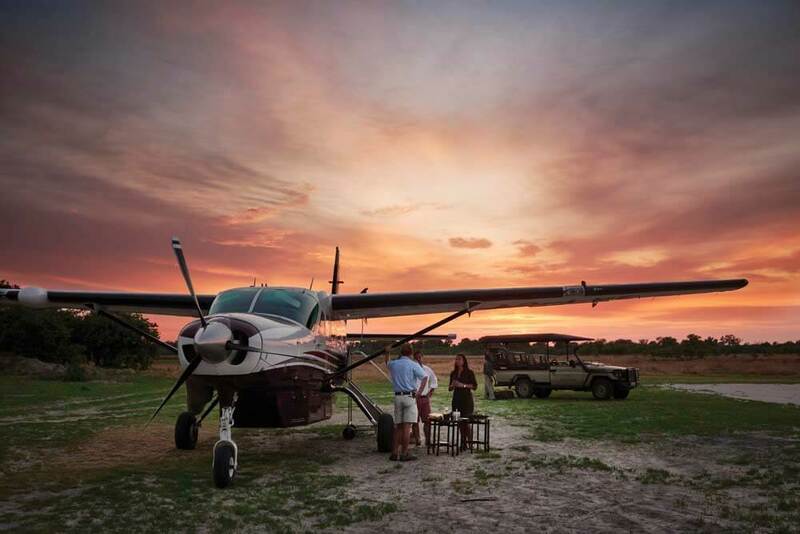 Its food would do credit to a sleek city restaurant and modern essentials – like internet access and satellite TV – are always on hand. 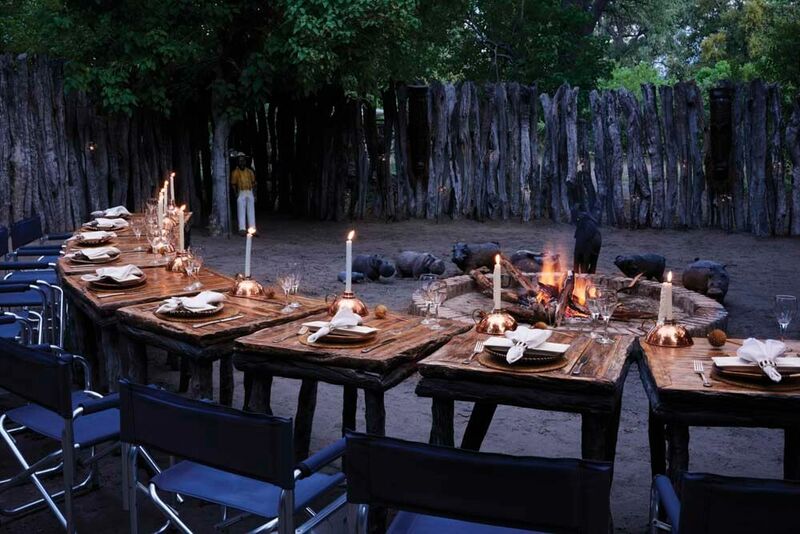 And all this is in the midst of the Okavango Delta’s acclaimed Moremi Wildlife Reserve.